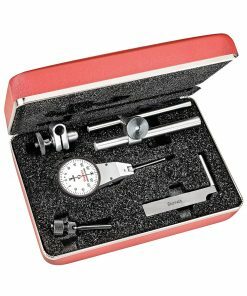 At Willrich Precision, we carry a large selection of test indicators that are designed to measure and sense displacements. 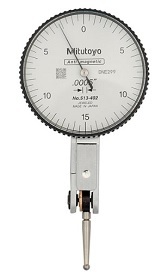 These displacements are often perpendicular to the shaft of the contact point. 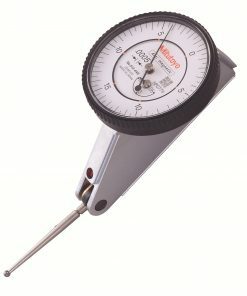 The test indicators we carry also provide comparative measurements. 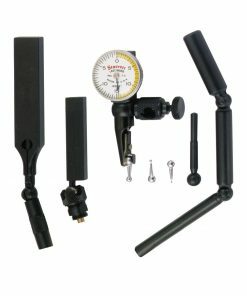 Whether you are looking for test indicators with side mount, top mount or front mount dial configurations, you will not be disappointed with what we have in store for you at Willrich. 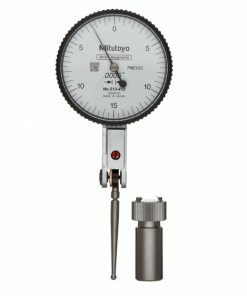 If you are looking for a versatile and accurate test indicator that can measure instruments for spark erosion and milling machines, look no further than Willrich Precision. 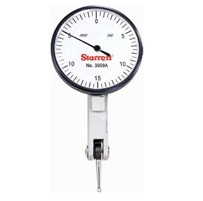 We have worked with leading brands in the gaging, inspection and metrology industry for more than four decades. 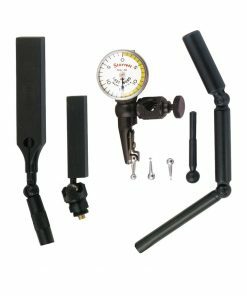 Since our inception, we have quickly became a trusted one-stop shop for quality precision measurement instruments, test indicators included. 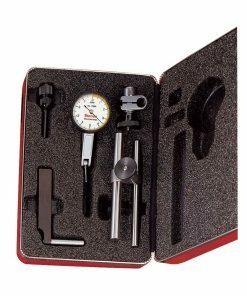 What ‘s more, our team of customer service representatives have vast knowledge in a great array of precision measurement instruments. 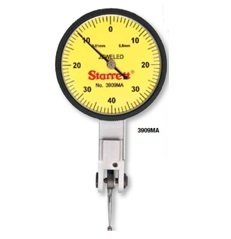 They are friendly and helpful, and are the perfect personnel to ask any questions pertaining to test indicators. 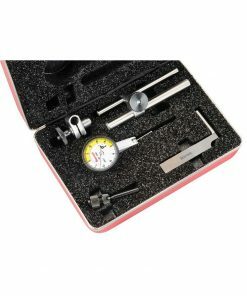 You can be sure that they will also recommend a product that is a perfect match to your metrology needs. 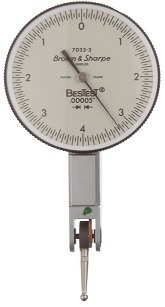 Browse through our test indicator range today!